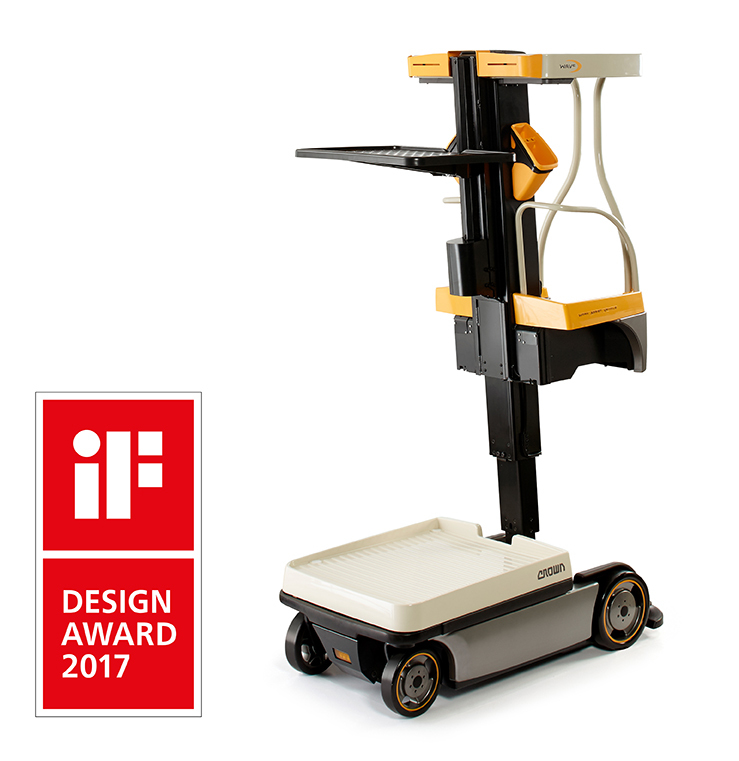 Taking centre stage on the Crown stand (HS20) are the award-winning WP 3010 pallet truck and the Wave® Work Assist Vehicle. Crown forklifts are designed with safety in mind, and it aims to help its customers maintain a safe operation with equipment designed around the operator. The compact new WP 3010 powered pallet truck meets the requirements of many demanding applications, whether it’s dock work, delivery service, in-store retail or heavy manufacturing. 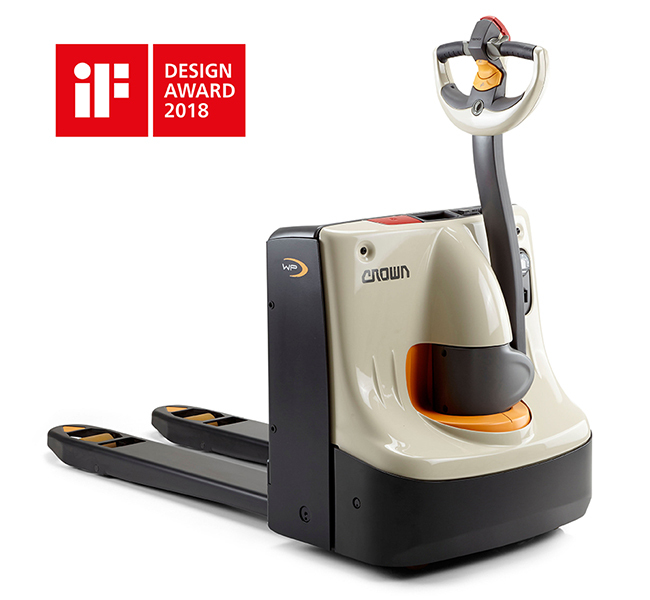 A recent winner of the prestigious iF Design Award, it improves productivity, performance and throughput on and around lorries and helps operators work safely and efficiently around the public. Crown will be running a promotion for visitors to its stand at Health & Safety Scotland, offering the WP 3010 at a special show price of £18.50 per week on contract hire. Dual foot pedals include sensors to ensure the operator has both feet properly positioned on the platform. In addition, Crown will be offering demonstrations of its InfoLink® fleet management solution. InfoLink tracks data across an entire forklift fleet to provide insight on fleet utilisation, energy consumption, service scheduling. Furthermore, it enables managers of material handling fleets to monitor and manage operator factors including compliance, impacts and productivity. Crown has a significant, growing presence in Scotland, having established a depot at Coatbridge 10 years ago. Among its notable customers in the region are the Bruichladdich and Tullibardine distilleries, which each operate a mixed fleet of Crown forklift trucks. Visit us on stand HS20!